In light of the holiday times, I decided to make a new SCD dessert that I hadn’t tried before. After searching through some cookbooks, I decided to try an older recipe and settled on the peanut butter brownie recipe in BTVC. I’ve skipped over this recipe a couple times. It always struck me as sounding good, but I’m very careful with peanuts. There are several reasons why but the most important is that peanuts are actually legumes and have a high chance of causing problems in people with compromised digestive tracts. The second reason I normally skip this recipe is that a glance at the ingredients told me these would be a high calorie dessert. I’ve been trying to shed as much body fat as possible lately so that goal made this dessert pretty much off limits for me (until now). 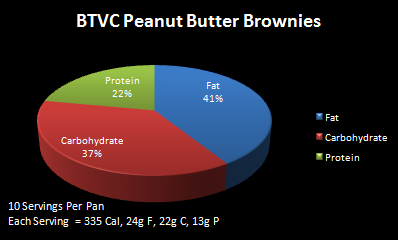 As you can see from the graph below, at 3,350 calories for a whole pan full, this is not a skinny snack. When I looked at the pan, it seemed like a good idea to divide it up into 10 servings (I bet you can’t eat just one – I couldn’t). Each serving was about 1 inch by 2 inches. I have to admit they are good, but much different than I expected. They are extremely rich, so much so that after a few bites I needed some kind of liquid to wash the peanut butter out of my mouth. So, while I love the taste, the texture and richness is a bit of a turnoff. I like a brownie that is lighter and fluffier than these. I also don’t like the macronutrient ratios, I would like to see the carb and protein ratios switched or at least better balanced. 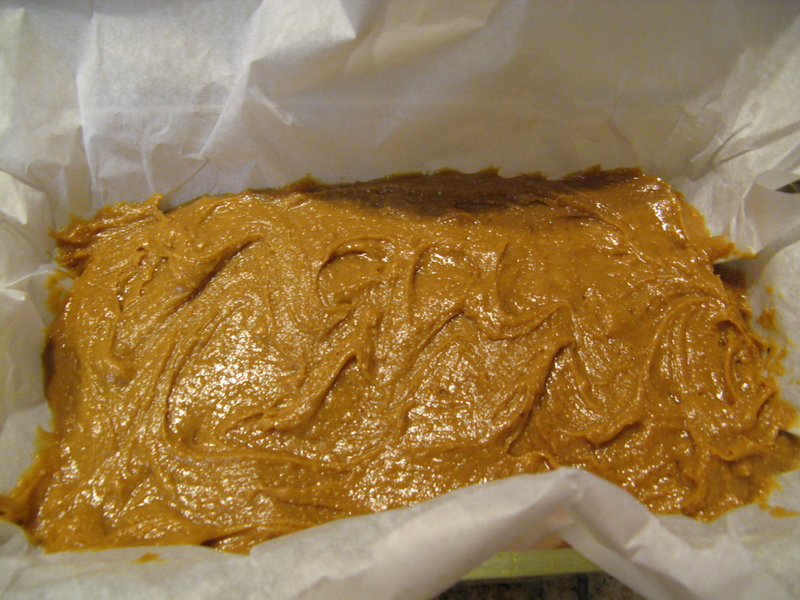 I’m going to be experimenting to see if I can’t lower the carbs and create a fluffier texture peanut butter brownie. Line a baking dish with parchment paper and then evenly spread everything out. Bake at 300ºF for 30 minutes or until a knife or toothpick is inserted and removed cleanly. If anyone knows of a good way to “lighten” these brownies up a bit, please leave a note in the comments. Hi everyone. 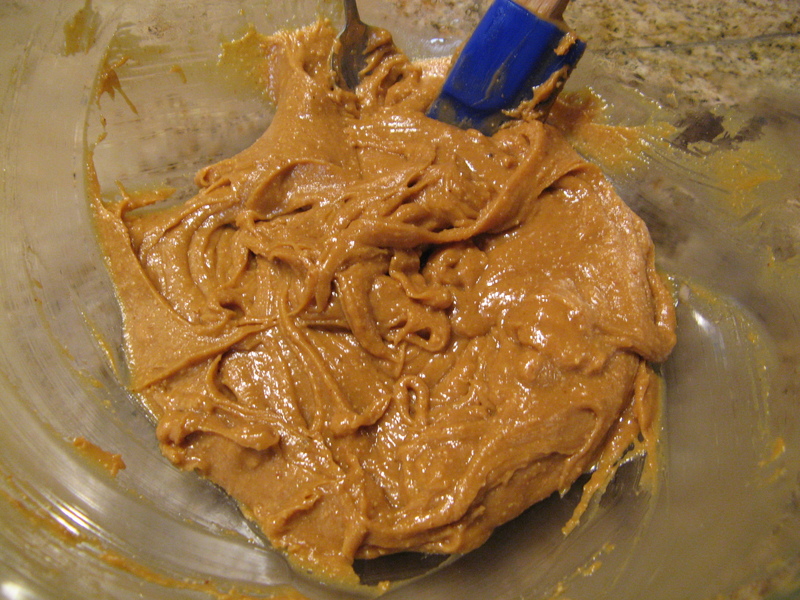 If you have a child on SCD, remember that peanut butter is not recommended. Great point Carol – I know that I will be making this recipe with Almond Butter because I know that I tolerate it ok and I want to feel good after I eat it! I make this almond butter cake. It’s pretty much the same ingredients as the peanut butter brownie but substitutes almond butter. You can do with or without the frosting and without it probably could be more like brownies. I’ve made this with both peanut butter and almond butter but prefer almond butter. I found this on a website so I can’t totally take credit for it (although I have adjusted some measurements). This has been a big hit with people who are NOT on SCD so I can enjoy something sweet and share with others. People arem always shocked to learn there is no flour in this cake. 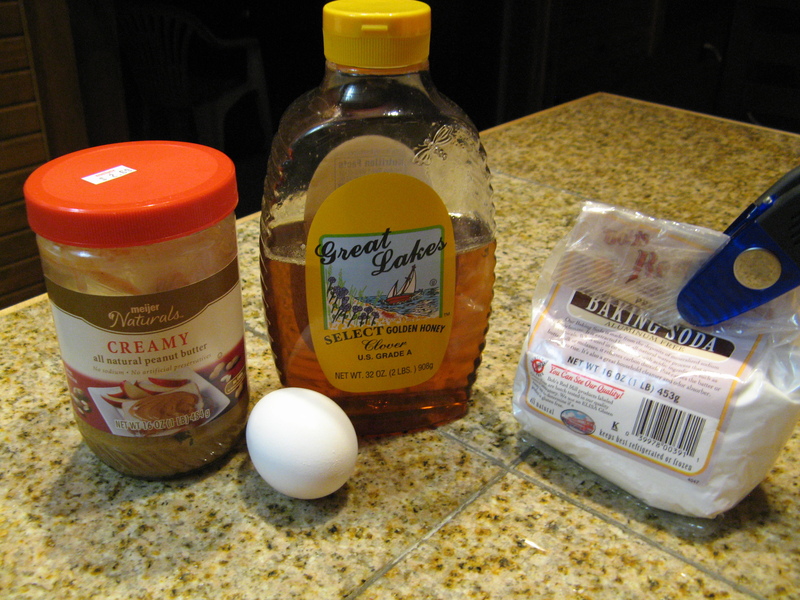 Beat eggs, honey and baking soda together. Pour mixture into 9×13 greased pyrex dish and bake for 30-35 minutes. Cream room temperature butter (Mix it until it starts to lighten). Add honey and vanilla and mix well. Add almond butter and mix well again. 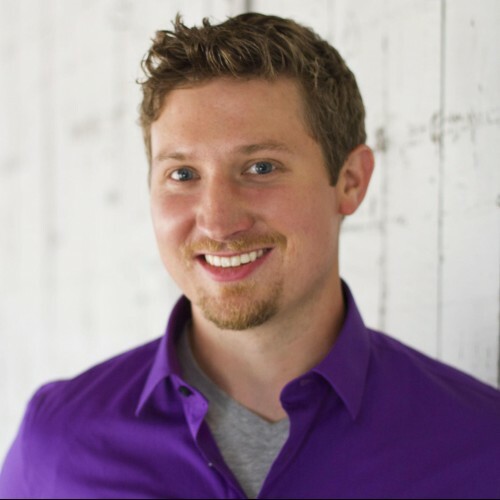 @ Grace – Thanks for the great recipe! I was actually trying to lighten up the peanut butter brownie recipe all of last week using some pumpkin, but I never really achieved anything special to note….so your post comes in great time! I loved your warnings cause I’m sure I would have tried to early to put the frosting on. I have another family party coming up soon, and after my SCD pumpkin pie success I’m going to be on the hook for more desserts, Thanks! 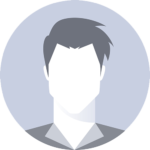 @ Matt – Thanks for the great comment! I’ll give your recipe a go here soon…Your right unless you overeat there are few if any high carb SCD foods, I’m just trying to keep them down right now to make sure the Candida stays gone (and I know they help me add the lbs back real fast). Thanks again! 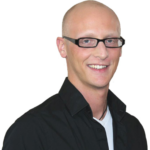 @ anina – great idea! This baking thing is still really knew to me. I really have no clue what makes the best substitutes when your trying to enhance certain qualities so I appreciate your comment. If you’re looking for “lighter” (which I assume means a recipe that is more cake-y and less nut-butter-y? )… do I have the recipe for you! These pumpkin (or squash) cake bars were a huge hit at my family’s Thanksgiving meal. I ate almost the WHOLE cake the day before Thanksgiving and had to make another to take so I could share! Yes, it’s that good. I also found an easy meringue frosting recipe that tastes exactly like whipped cream, but better. People kept asking me if the cake was really gluten, dairy and refined-sugar free. It’s moist, spongy and awesome! I did use raw, creamy honey even though the pollen in raw honey is SCD-illegal. I used raw honey because I thought it was important to have less moisture so the recipe would definitely work, but next time I will try it with my usual (legal) honey. combine. Pour into an 8 x 8 oven safe baking dish (I suspect you could squeeze 12 cupcakes out of this recipe if you use a muffin tin). Bake until completely cooked through and a sharp knife or toothpick can be inserted and come out clean- about 30 minutes. 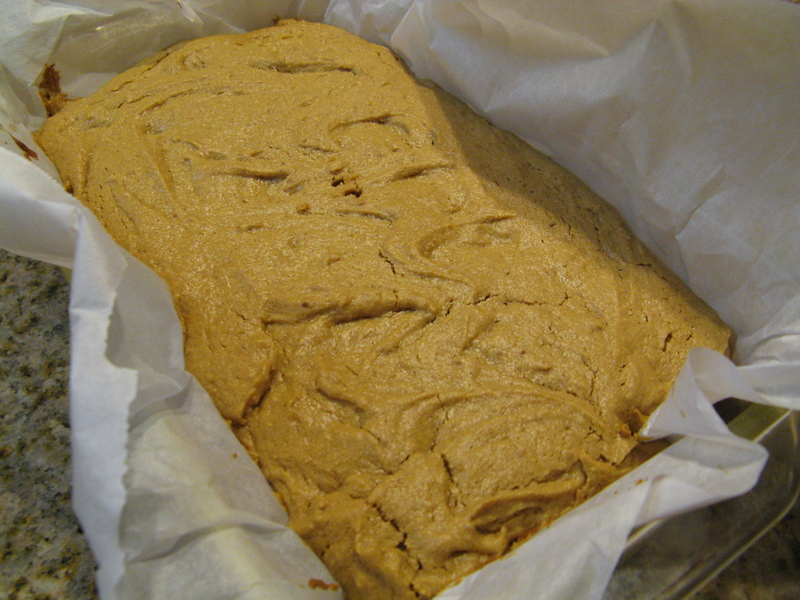 Once the pumpkin cake has cooled, cut it into 9 squares and remove from the pan. not allowed to proceed. I’m telling you, if your cake isn’t cool, the icing will just slide right off into a pile of goopiness and all will be wasted. If you haven’t experienced what disastrous-ness comes from not heeded the above warning, you only need try it one time to learn. 1. Heat honey in a saucepan over medium heat 5-10 minutes; until mixture bubbles and darkens a bit. 2. Meanwhile, separate two eggs, being very careful to avoid getting any yolk in with the whites. 3. Add the salt to the egg whites. 4. Put two whites in a stand mixer with a whip attachment, or use a hand held mixer and a bowl held steady by a helper. 5. Mix starting on medium. 6. As the eggs start to froth, turn the mixer up to high. 7. At the same time you turn the mixer up to high, start pouring the honey in with a thin steady stream, taking about 1 minute to pour in the hot honey. 8. Continue mixing on high as the frosting fluffs and thickens and is cool enough to touch, 2-3 minutes. 9. Add the optional vanilla while mixing. 10. Use a spatula or butter knife to frost cupcakes, or spoon into a piping bag and pipe onto cupcakes for a more decorative look. I love these brownies!… but I make them differently. The extra egg and baking soda make them lighter than the BTVC brownies. If you want to make them really fluffy like cake, add 1/4 cup nut flour, and separate the eggs (beat egg whites until stiff and fold into the mixture last, right before putting them in the oven. I don’t worry about the carbs. There are so few truly high carb foods on the SCD, that if you exercise, I think, unless it bothers your gut, it’s a non-factor. My two cents. Why not substitute 2 egg whites instead of a whole egg–and some applesauce instead of honey?